Veteran journalist and much-published military historian Max Hastings has a new book out on the secret war. His thesis is that secret codes, agents and subversive activities during WW2 contributed little more than a jot towards Allied victory. I might argue with that, but he says something much more infuriating in his Introduction: “Most accounts of wartime SOE agents, particularly women and especially in France, contain large doses of romantic twaddle”. Sweeping or what? He might be thinking of some early embroidered ‘autobiographies’ and some later books and films (Charlotte Grey is a culprit here – but this is fiction, Max). He certainly ignores more recent excellently-researched biogs and scholarly studies – done by women. But more important (for me, anyway) is his dismissal of Romance as anything to do with War. For many of the woman who joined SOE, old-fashioned romantic notions of King & Country, duty and service inspired their actions – and let’s not dismiss another possible motivation: that they might have romantic adventures in the course of their clandestine duties. 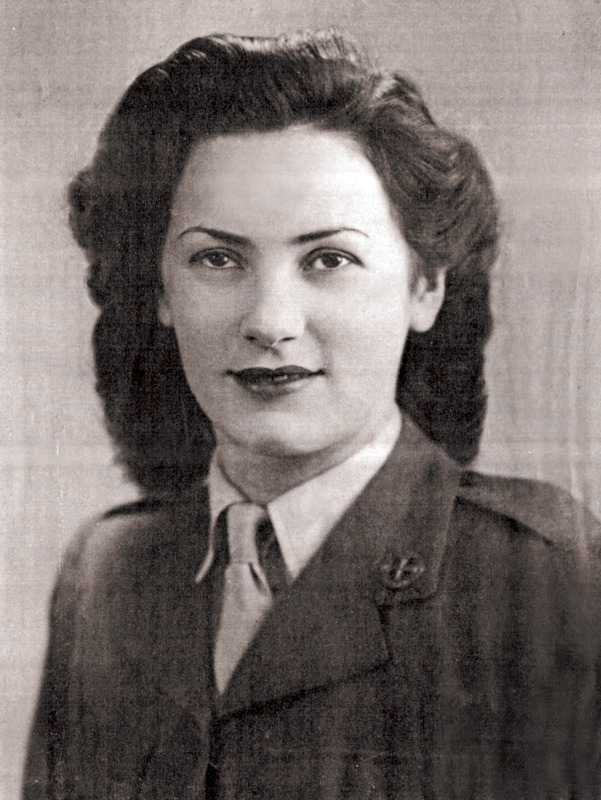 Elaine Madden in FANY uniform 1944 – looking romantic? This isn’t twaddle; it was part of these women’s experience of the secret war. It’s certainly true of Elaine Madden’s experience as I found when I was researching I Heard My Country Calling. And she wasn’t alone. So I stand up for women and for Romance!